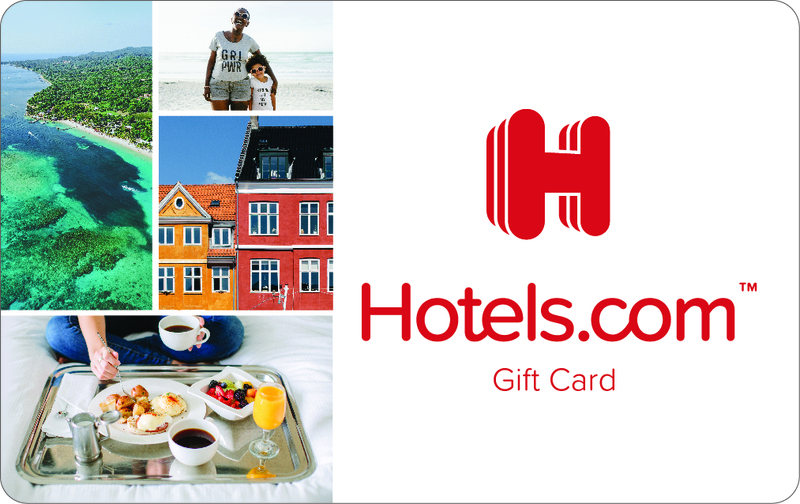 Hotels.com gift cards are the perfect employee or customer gift and incentive, redeemable for bookings at hundreds of thousands of properties in over 220 countries! Whether you're looking to purchase bulk Hotels.com gift cards, find a Hotels.com gift card fulfillment partner, or work with us on our on-demand gift card API solution, we're ready to answer your questions and help. To have a sales representative contact you, enter your information in the form below.